The Nürburgring is heaven on earth for car nuts, attracting the world’s most interesting cars, including manufacturers’ latest models. You can even drive it yourself! Sometimes a dream trip to the ‘Ring doesn’t end up being quite so enviable, though, and here are this year’s fail compilations that prove it. 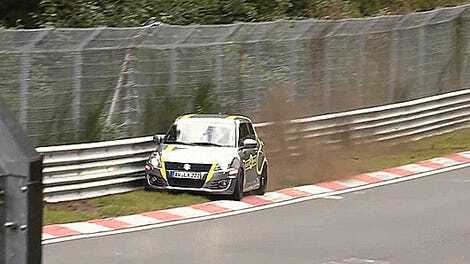 Everyone who’s ever been on a track—whether it’s this infamous one-way toll road in the Eifel or your local road course—knows that crashing is always a possibility. 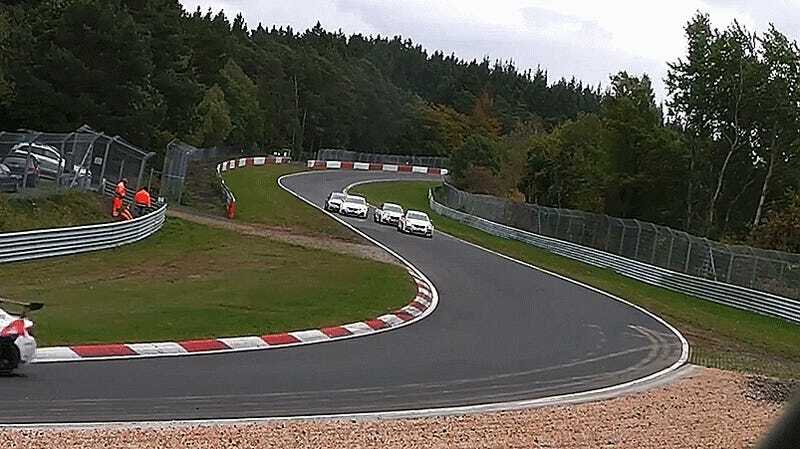 The Nürburgring’s close walls and mixed traffic during open touristenfahrten sessions make it a particularly perilous place to drive. For that reason, we can’t hate on anyone in any of these annual wipe-out compilations. They’re out there, trying to live the dream! Get a working car again and try once more. If you do make it out to the ‘Ring, we hope you don’t get hit by your own motorcycle after you laid it over, get nauseous after your 911 GT3 spins like a top, attempt to drive with your side-curtain airbags deployed or have to take a notoriously expensive tow back in. While crashes are always rough and we never like to see anyone get hurt, it’s hard to look away from these megacuts of the ‘Ring biting back. It’s good that they’re out there for us to dissect and learn from, though. I just hope that when (not if—definitely when) I go back there, I can figure out how to avoid repeating some of the mistakes made in these videos. 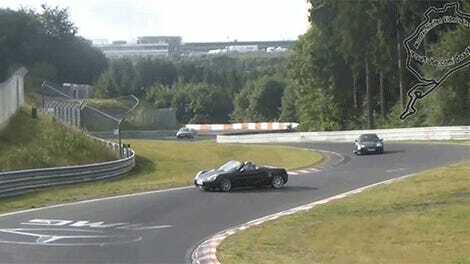 TOP Nürburgring Videos’ roundup seems to have the most mayhem of them all, as they added in race footage as well. It’s good to know that Mustang drivers get it wrong in Germany, too. 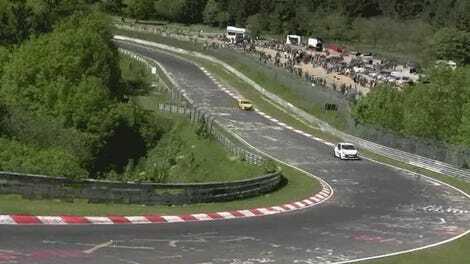 In case these are not enough car carnage for you, Auto Addiction put together 130 of the ‘Ring fails they’ve captured since 2011 into one insane ultra-cut that’s over an hour long. Did we miss any? Let us know in the comments below because honestly, we’re not getting anything else done today when there’s an hour-long track fail video to watch.